Apple could be set to switch to its own silicon in its Macs as soon as 2020, according to a report from Bloomberg. 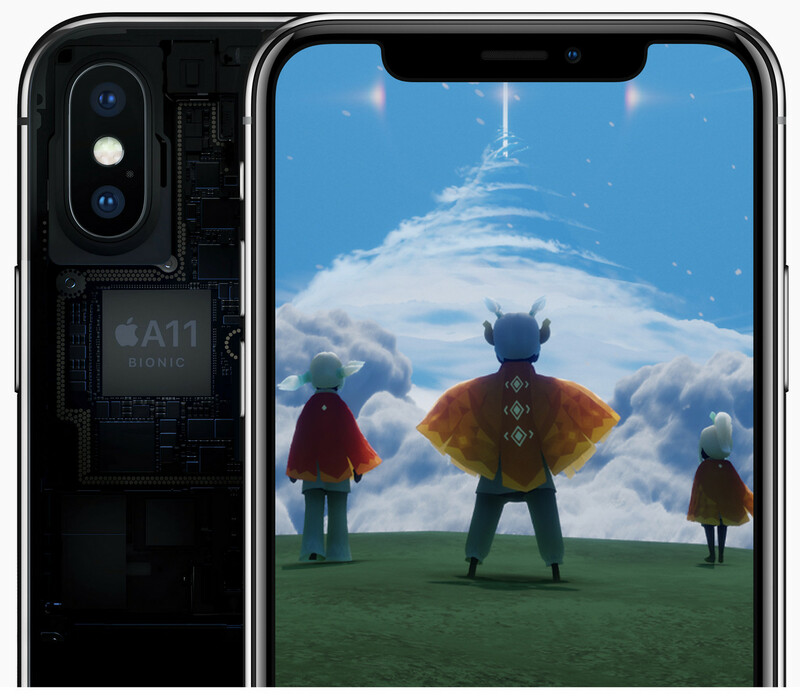 It has uncovered evidence of an internal Apple initiative dubbed “Kalamata,” which would see a multistage transition from Intel’s x86-based chips currently used in Apple’s desktop and notebook lineups to Apple’s custom ARM-based chips. While a potential blow to the Intel from image perspective, it will only have a limited material impact with Apple’s business amounting to about just 5 percent of Intel’s total revenue. Apple has been designing its own ARM-based A-series SoCs for its iPhones since the Apple A4 chips was shipped in the iPhone 4. Ever since then, the company has increasingly been making custom silicon for its mobile products, including most recently, the GPU found in the Apple A11 Bionic chip shipping in the iPhone X and iPhone 8 models. Each subsequent generation has become increasingly powerful and quite competitive with Intel’s notebook chips. Rumors that Apple is bringing iOS apps to Mac this year also lend credence to Bloomberg’s report as it would be a logical first step in such a transition. Apple is not unfamiliar with such major architecture transitions having previously transitioned its lineup from 68K silicon to PowerPC and then again to the current x86 architecture. The company has often hedged its bets from a platform/architecture perspective and jumped ship went it felt that there was a better alternative that suited its needs. During the PowerPC years, for example, Steve Jobs kept a secret project called Project Marklar going in parallel to Mac OS development on PowerPC that always iterated an x86-compatible version so that Apple could switch to Intel should the need arise — which it did when IBM wasn’t able to deliver a power efficient PowerPC chip for Apple’s notebook line and product pipeline. The transition was quite seamless from an end user perspective. It must be said that this is not the first time that rumors of an Apple transition to ARM-based chips for its Macs has been mooted. Even if the company did switch to ARM-based chips for its Macs starting in 2020, it would only likely be for models like the 12-inch Retina MacBook, and potentially its MacBook Pro models. The only desktop model in its lineup where this would be viable in the 2020 timeframe would be the Mac mini and possibly the 21-inch iMac line. Devices like high-end iMacs, the iMac Pro and the forthcoming Mac Pro (2018) would still need to run Intel silicon from the perspective of sheer horsepower — unless Apple has something more dramatic planned for its ARM-based designs.